WPPI 2017 Contents Coming Soon! 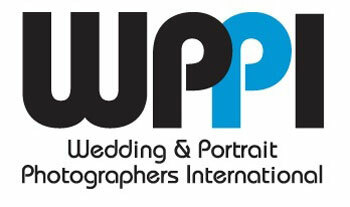 We are happy to inform you guys that we are ready and set for upcoming Wedding Portrait and Photographers International (WPPI) on February 5th to 9th. This will be our first year appearance at WPPI, and we are excited and thrilled to see new people, products, and experience during this show. Unlike Consumer Electronic Show (CES) 2017, WPPI is more focused on videographers and photographers; Basically, it’s CES for photo and video enthusiasts and professionals. There are no set or predicted contents at this point as this is our first year and WPPI have restricted policy regarding personal photography on the show floor. We will try our best to bring as many contents and exciting news to you, and as always, we will see you in the next WPPI post!